Park Road is the most common street name in the UK. There are over a dozen Park Roads in London alone: from the leafy and wealthy thoroughfare bordering on Regent’s Park in NW1 through to the urban and suburban byways of E10 and SE25. Using Google Street View, I visited these different Park Road locations in order to create a multi-layered portrait of the mediated city, always under surveillance. 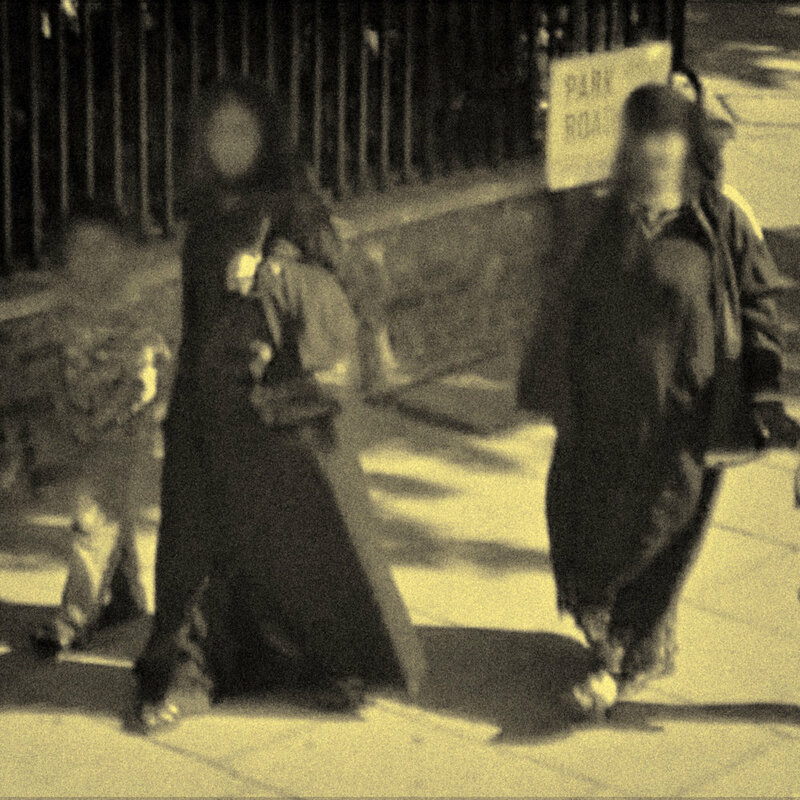 The video merges the street views into a poetic yet sinister image of the contemporary cityscape, while the close-up photographs zoom in on the intimate moments of life as it unfolds on "Park Road, London". This project was developed as part of the Excavating Utopia exhibition for the Look2011 Liverpool International Photography Festival.